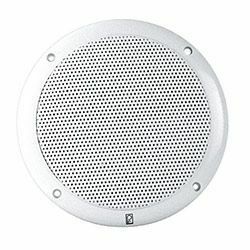 Currently displaying all 45 products in this category. 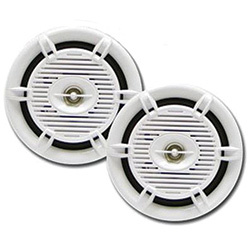 Cutout: 5-19/32" Diameter, Mounting Depth: 2-9/16"
Cutout: 4-7/8" dia., Mounting Depth: 2-3/16"
Cutout: 5-19/32" dia., Mounting Depth: 2-5/8"
Cutout: 5" Diameter, Mounting Depth: 2-1/8"
Cutout: 5-5/16" dia., Mounting Depth: 2-3/16"
Cutout: 8-15/32" x 5-25/32", Mounting Depth: 3-3/8"
Cutout: 5-5/32" dia., Mounting Depth: 2-7/16"
Cutout: 6-1/4" dia., Mounting Depth: 2-3/4"
Cutout: 3-3/4" dia., Mounting Depth: 2-1/8"
Cutout: 5-1/8" Diameter, Mounting Depth: 2-13/16"
Cutout: 6-3/16" Diameter, Mounting Depth: 3-1/16"
Cutout: 5-9/16" diameter, Mounting Depth: 2-3/4"
Cutout: 5-1/8" diameter, Mounting Depth: 1-11/16"
Model Number: Multiple Colors Available Fusion EL Series 6.5" 80 Watt Full Range Shallow Mount Marine Speakers are engineered for quality audio reproduction while meeting standards for the marine environment. 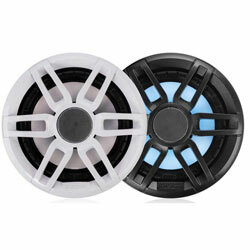 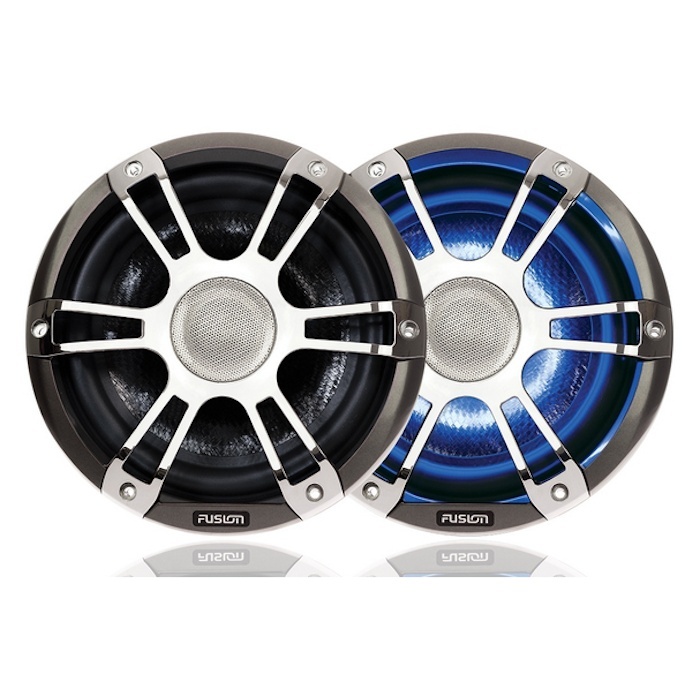 261839 Fusion EL Series 6.5" Shallow Mount Full Range Marine Speakers Fusion Multiple Colors Available Fusion EL Series 6.5" 80 Watt Full Range Shallow Mount Marine Speakers are engineered for quality audio reproduction while meeting standards for the marine environment. 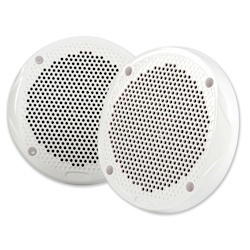 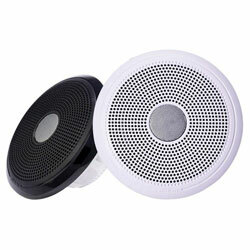 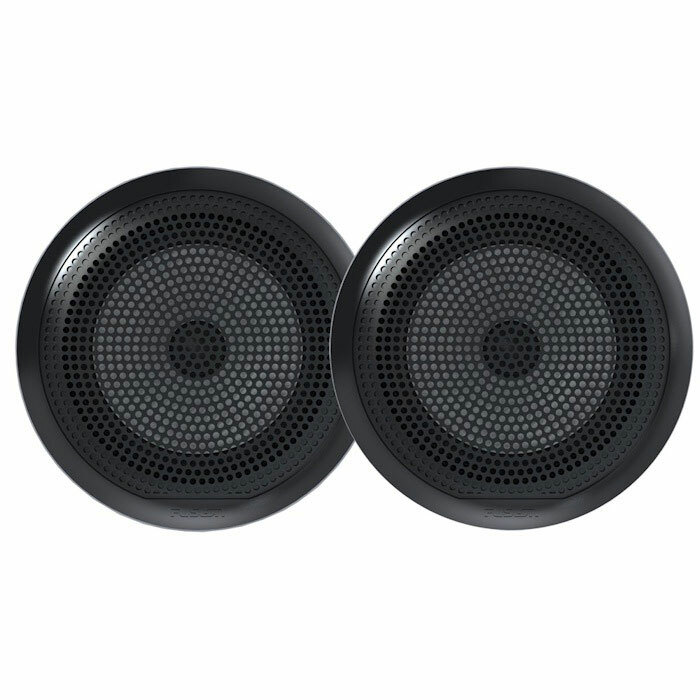 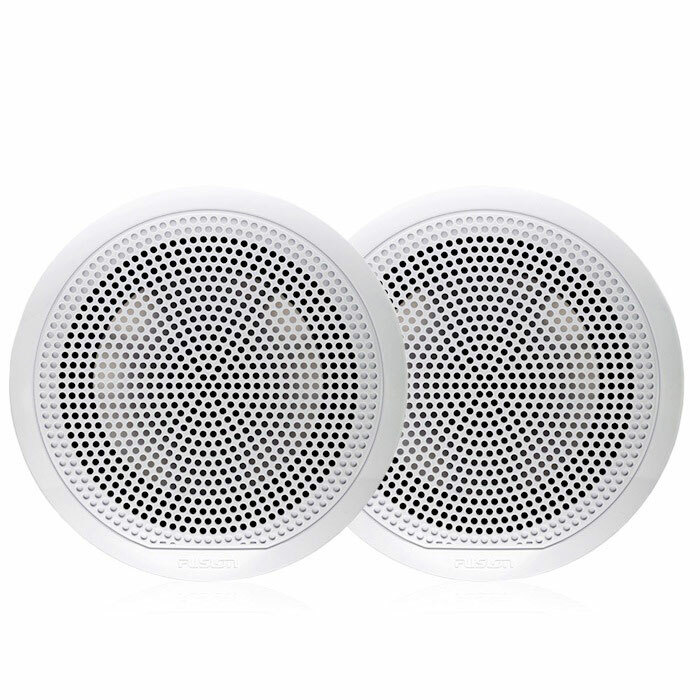 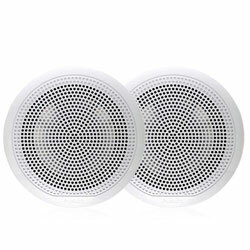 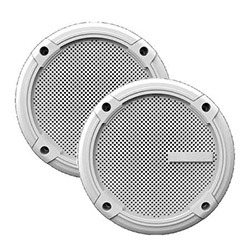 Cutout: 7.4" Diameter, Mounting Depth: 4.15"
Model Number: SG-F88W Fusion's Signature Series waterproof speakers are designed to provide unparalleled performance even when exposed to the harsh outdoors. 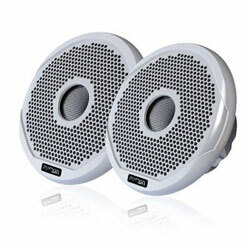 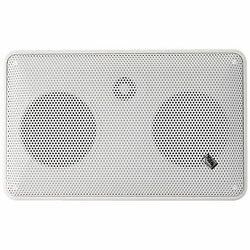 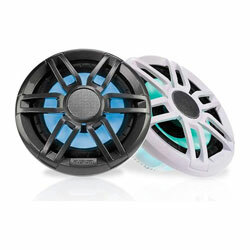 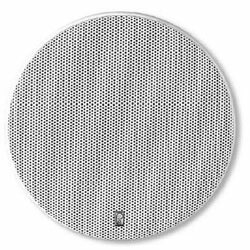 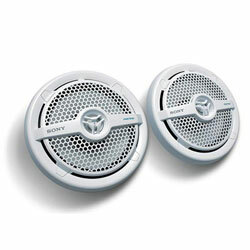 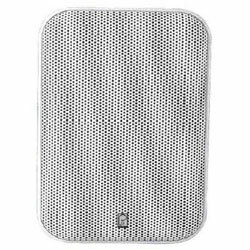 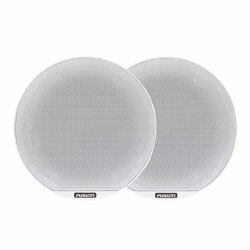 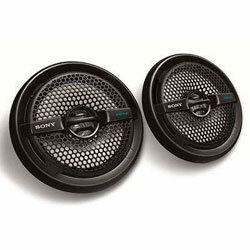 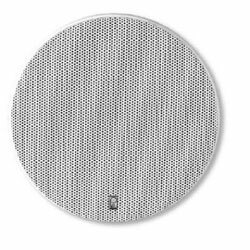 261698 Fusion Signature Classic 8.8" Marine Speakers Fusion SG-F88W Fusion's Signature Series waterproof speakers are designed to provide unparalleled performance even when exposed to the harsh outdoors. 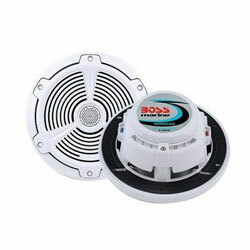 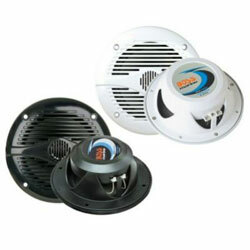 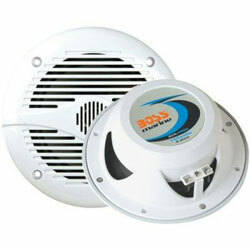 Cutout: 5-3/8" Diameter, Mounting Depth: 3-1/8"
Model Number: SG-C65W Fusion SG-C65W Signature Series 6.5" Classic Marine Speakers are designed to provide unparalleled performance even when exposed to harsh marine conditions. 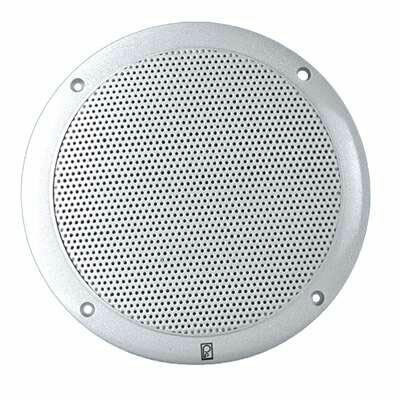 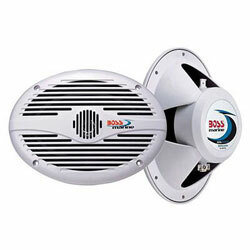 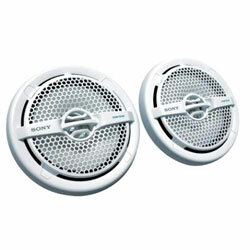 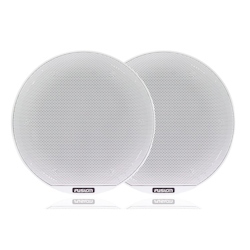 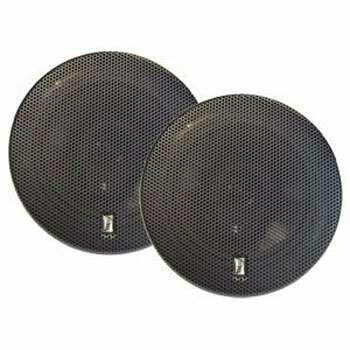 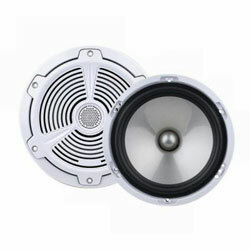 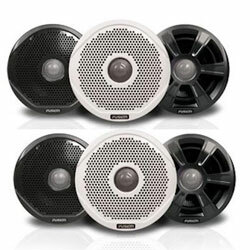 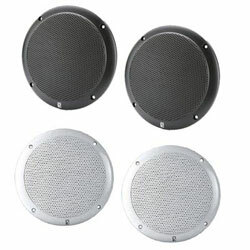 261687 Fusion Signature Classic 6.5" Marine Speakers Fusion SG-C65W Fusion SG-C65W Signature Series 6.5" Classic Marine Speakers are designed to provide unparalleled performance even when exposed to harsh marine conditions. 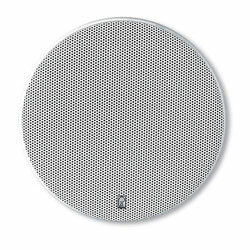 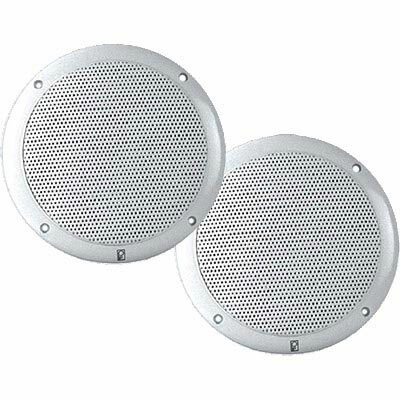 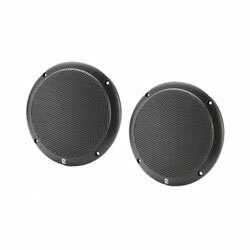 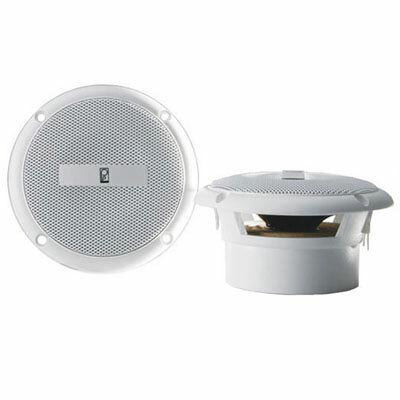 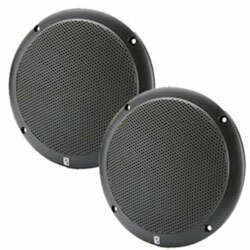 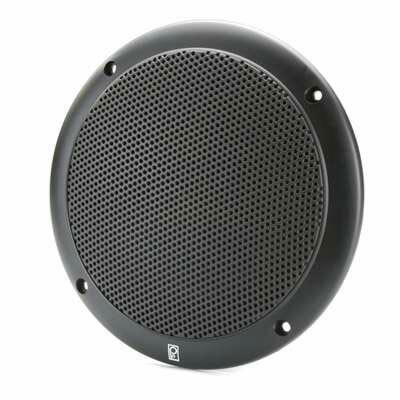 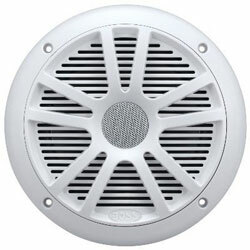 Cutout: 6-1/8" Diameter, Mounting Depth: 3-3/8"
Model Number: SG-C77W Fusion SG-C77W Signature Series 7.7" Classic Marine Speakers are designed to provide unparalleled performance even when exposed to harsh marine conditions. 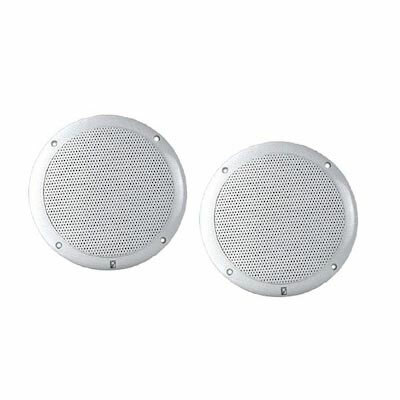 261688 Fusion Signature Classic 7.7" Marine Speakers Fusion SG-C77W Fusion SG-C77W Signature Series 7.7" Classic Marine Speakers are designed to provide unparalleled performance even when exposed to harsh marine conditions. 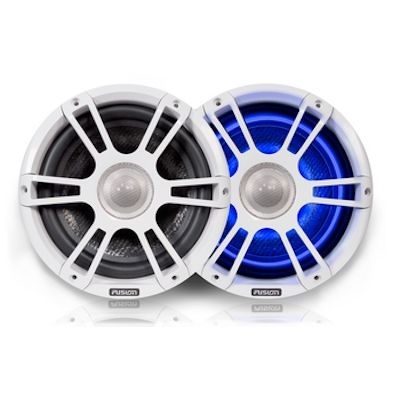 Model Number: Multiple Colors Available Fusion 7.7" Signature Series Sports Style Marine Speakers with LEDs are designed to offer unparalleled performance even when exposed to harsh marine conditions. 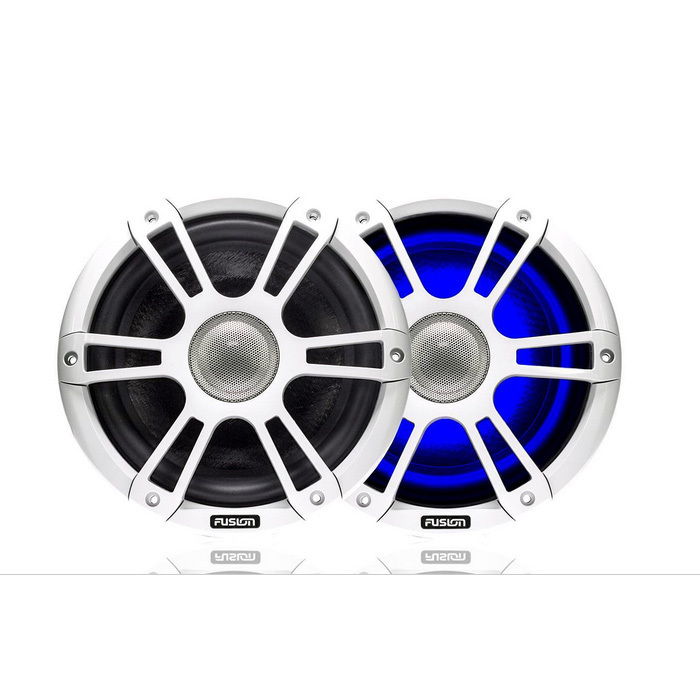 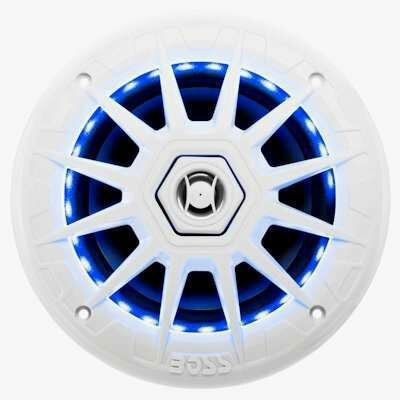 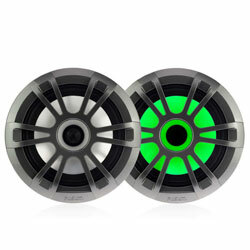 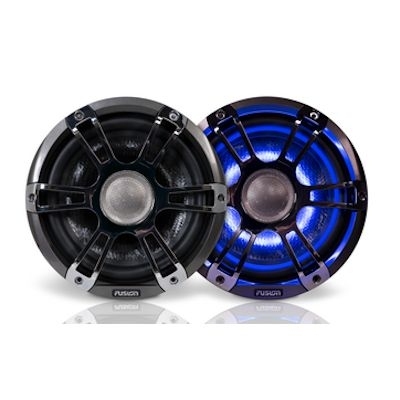 261686 Fusion Signature Series 7.7" Marine Speakers with Dual-Color LED Lighting Fusion Multiple Colors Available Fusion 7.7" Signature Series Sports Style Marine Speakers with LEDs are designed to offer unparalleled performance even when exposed to harsh marine conditions. 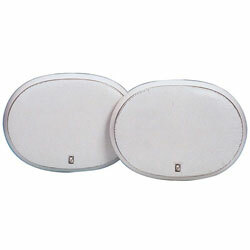 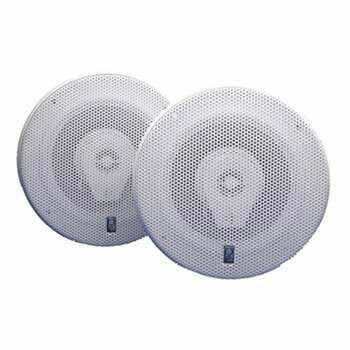 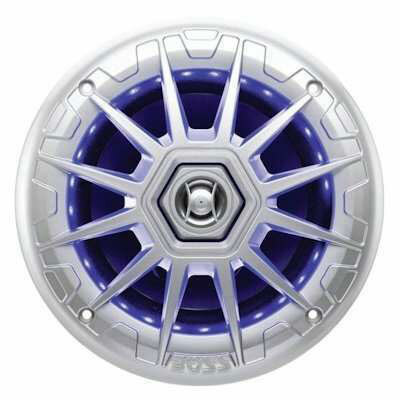 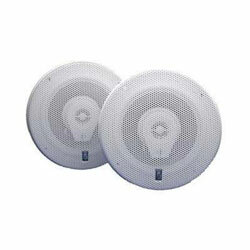 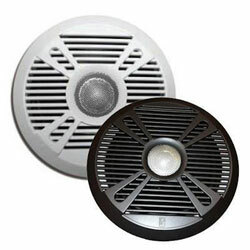 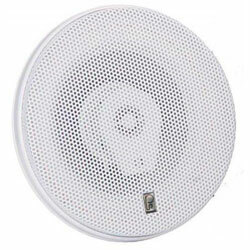 Cutout: 7-7/25" Diameter, Mounting Depth: 4-1/25"
Cutout: 3-7/8" Diameter, Mounting Depth: 2-1/8"
Cutout: 5-5/16" Diameter, Mounting Depth: 2-5/8"
Cutout: 6-3/8" Diameter, Mounting Depth: 3-1/8"
Cutout: 2-5/8" dia., Mounting Depth: 1-1/2"
Cutout: 2-7/8" dia., Mounting Depth: 1-1/2"
Diameter: 7-1/2", Cutout Diameter: 5-13/16"
Cutout: 5-9/16" dia., Mounting Depth: 2-7/16"
Cutout: 4-13/16" dia., Mounting Depth: 2-9/16"
Cutout: 8-1/2" x 6-1/16", Mounting Depth: 1-9/16"
Cutout: 4-5/16" dia., Mounting Depth: 1"
Cutout: 4.80" dia., Mounting Depth: 2.48"
Cutout: 5-5/8" dia., Mounting Depth: 2.80"
Cutout: 4-1/16" dia., Mounting Depth: 2-1/8"
Cutout: 5-1/4" dia., Mounting Depth: 2-9/16"
Cutout: 4-7/16" dia., Mounting Depth: 2-1/4"
Cutout: 4-1/2" dia., Mounting Depth: 2-7/16"
Cutout: 5-5/8" dia., Mounting Depth: 2-1/8"
Cutout: 5-13/16" dia., Mounting Depth: 3"
Cutout: 7-1/2" dia., Mounting Depth: 3-7/16"
Cutout: 8-7/8" x 5", Mounting Depth: 1-9/16"
Cutout: 5" dia., Mounting Depth: 2-1/2"
Cutout: 5" dia., Mounting Depth: 2-1/8"